Her husband drove drunk on her motorcycle. Should the state get to take it away? 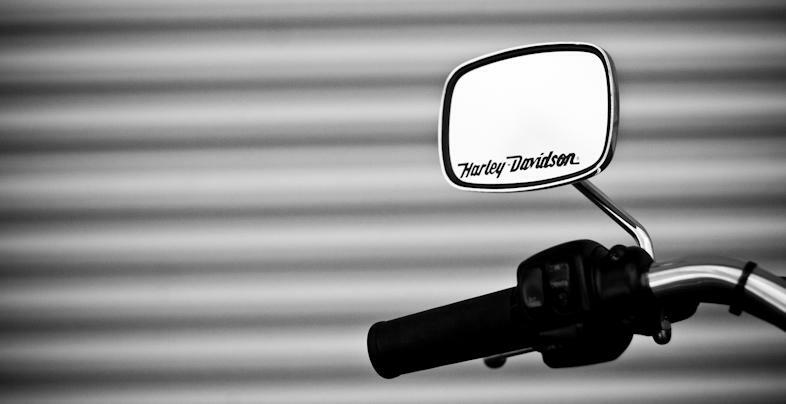 Brian Mackey reports on a case that asks whether a woman should have to forfeit her Harley because she allegedly allowed her husband to drive it while drunk.